On March 31, 2017, more than 150 people gathered on campus to celebrate University of Maryland Physics Professor Edward “Joe” Redish’s 75th birthday and his nearly 50 years with the Department of Physics. They represented five continents and five decades of Redish’s impact as a colleague, teacher, mentor, father and friend. They honored Redish with stories from his past and shared presentations on how students learn physics and science—a research area Redish helped pioneer. 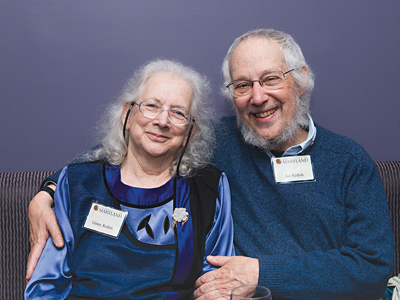 To honor his contributions to the field and their lives, dozens of alumni and friends also contributed to the E.F. Redish Endowed Professorship in Science Education at UMD, which Redish and his wife established in 2011 to support a continued emphasis in the field. After several more meetings and what became a routine of respectful disagreement, the light went on for Wittmann. “In that one set of conversations, Joe converted me from a distracted, arrogant student who was thinking about how the world should be to someone who recognized the value of evidence and looking at the world as it is,” said Wittmann. 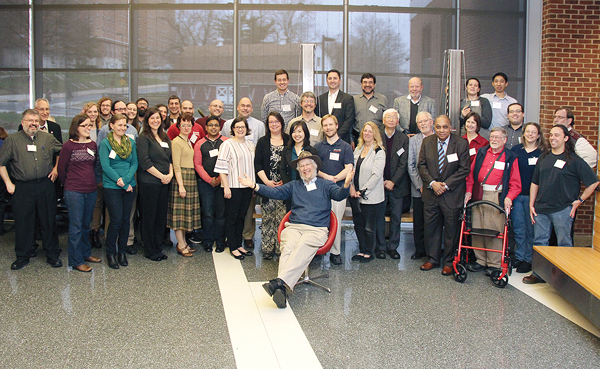 Wittmann went on to join Redish’s first cohort of students in UMD’s Physics Education Research Group. Today, as a professor of physics at the University of Maine, Wittmann is a leading member of its Physics Education Research Laboratory. 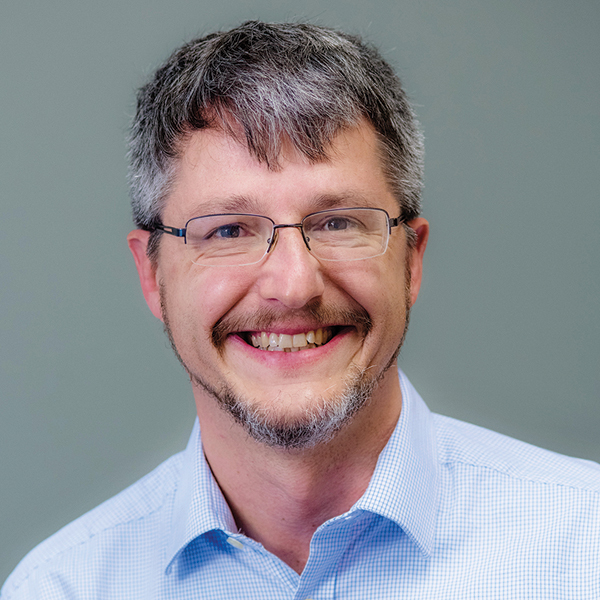 He is one of the hundreds of faculty members around the world who use the data Redish and his colleagues have collected to shape their own physics teaching. Redish came to UMD in 1968 and conducted research in theoretical nuclear physics. In 1981, he became intrigued by the potential that personal computers offered for educating physics students. Soon after, Redish agreed to become chair of the Department of Physics (the third largest in the country at the time), in part to increase the department’s efforts in innovative physics teaching. 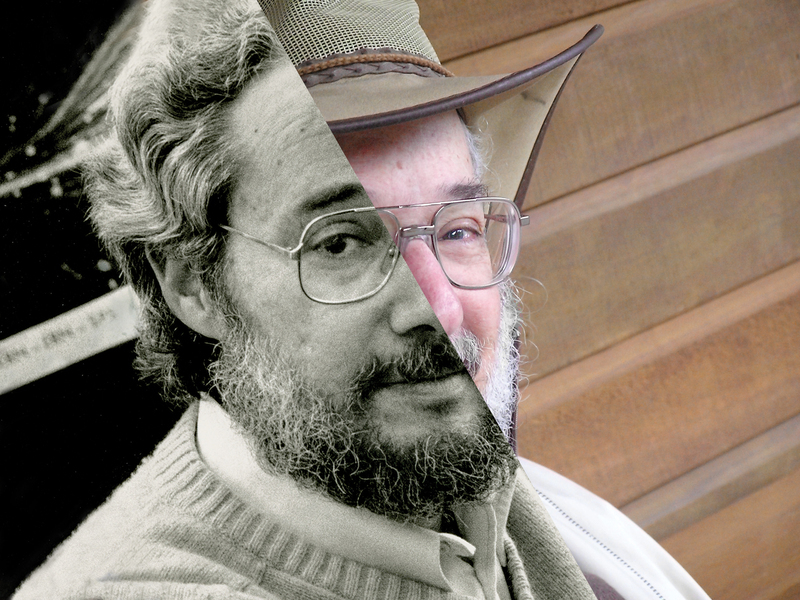 For 10 years, he led projects that broke new ground, placing Maryland among the first universities to integrate computers into physics instruction. In 1992, Redish decided to concentrate on physics education. It was a move that would help make UMD a leader in science education research. 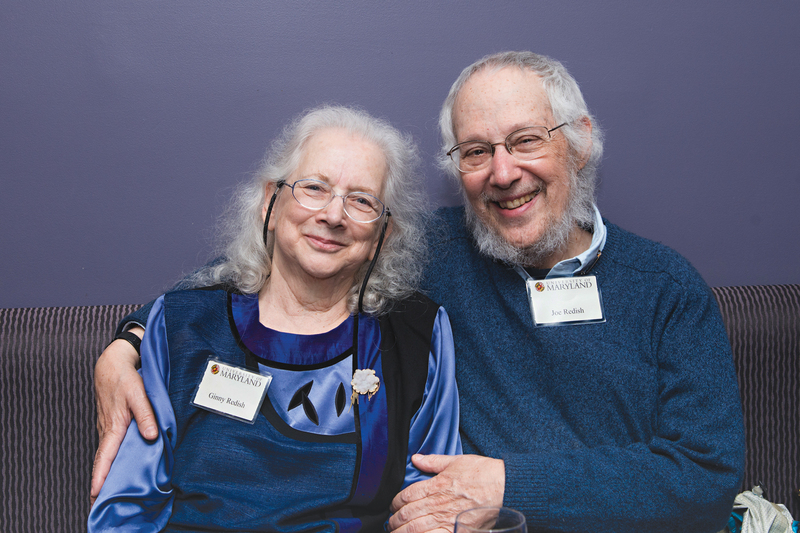 Several speakers at the golden anniversary event in March described energy-filled late nights when colleagues and students would gather in the Redish home to argue about science and eat homemade chocolate chip cookies. Even as kids, David and his sister, Deborah Redish Fripp, were in the thick of the academic conversations. Redish’s research and work with other UMD physics faculty members, including Jack Wilson, John Layman and David Hammer, started to attract interest. College Park Professor of Physics S. James Gates Jr. volunteered to help with some of the first observation sessions that included instructors and students. “Joe was beginning to look at physics education with the idea that the same sort of scientific approach he used in the study of the nucleus ought to be able to lend insight into the effective teaching and learning of physics,” Gates said. In 2010, the Howard Hughes Medical Institute awarded UMD a National Experiment in Undergraduate Science Education (NEXUS) grant that would take Redish’s work in yet another new direction. The NEXUS project was ultimately a success, and materials developed for it will form the core of a teaching resource being curated by the American Association of Physics Teachers (AAPT). 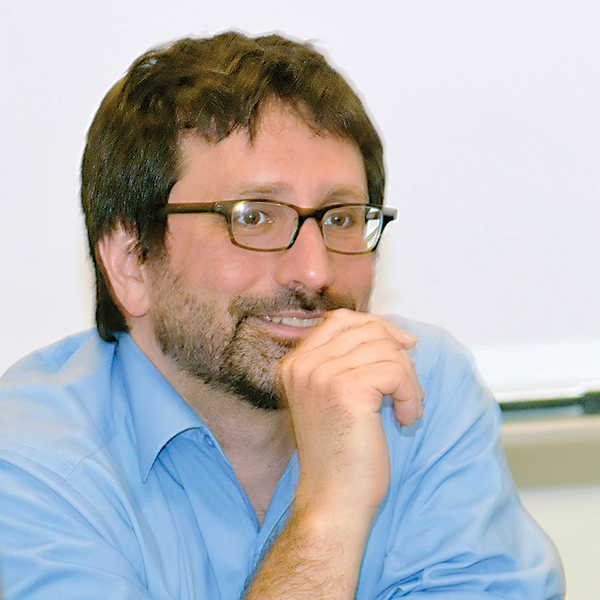 Todd Cooke, professor of cell biology and molecular genetics and director of the Integrated Life Sciences program in the university’s Honors College, agrees with Thompson that NEXUS started out with some vigorous discussions. Redish’s legacy extends well beyond College Park and through multiple generations. Today, at 75, Redish still shows his love of teaching. He walks through every row of the large lecture hall where he teaches physics to biology students. He knows all of the students’ names, giving them questions to debate in small groups. “Find someone to talk to,” he insists. He’s excited about the student collaboration and teaching possibilities available in the new Edward St. John Learning and Teaching Center.